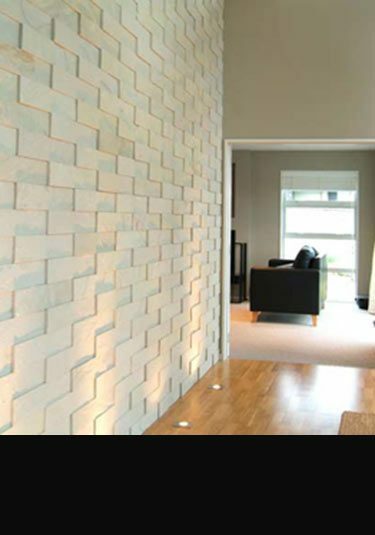 A contemporary wall cladding in naturally split sandstone makes a lovely wall especially when lit. 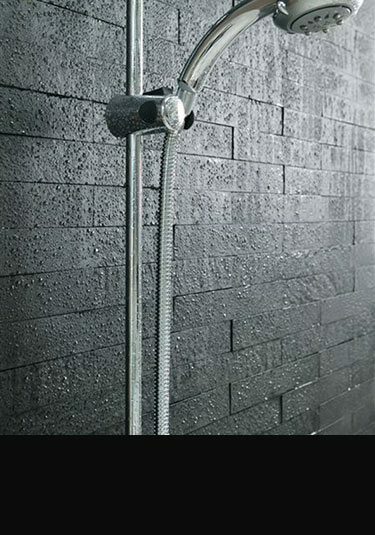 Off white real pebble tiles that are supplied on a mesh backing for easy installation. 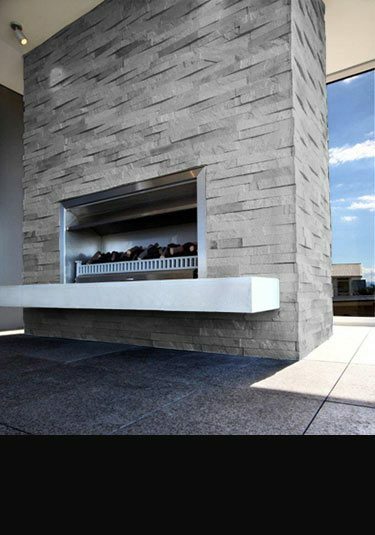 Naturally split stone cladding in a charcoal black stone which is supplied on a mesh backing for easy installation. 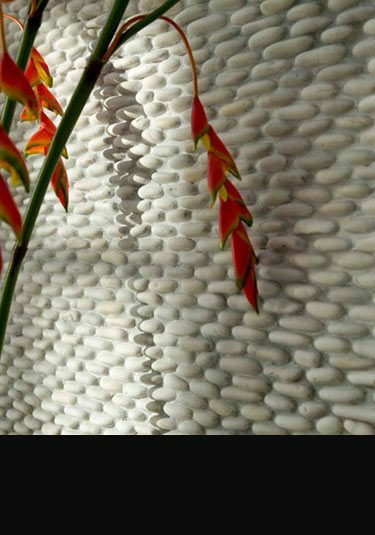 A multi mix of coloured pebbles fixed on a mesh backing making these pebbles easy to install. 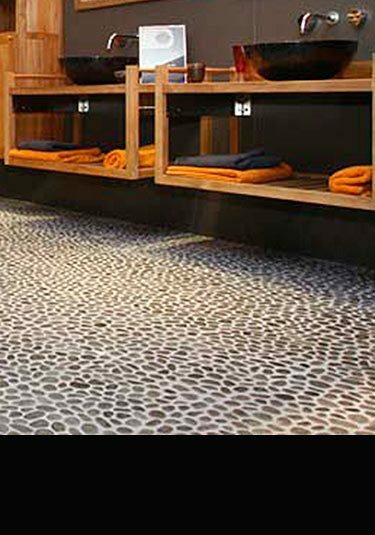 Random grey stones fixed to a backing to ease installation makes an attractive contemporary wall of floor. 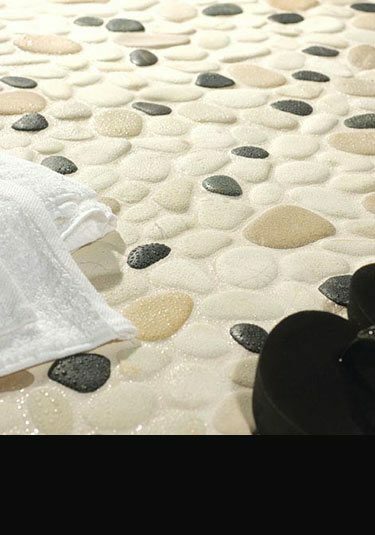 A lovely cream pebble which has been halved and then fixed onto a tile backing making an attractive textured stone wall. 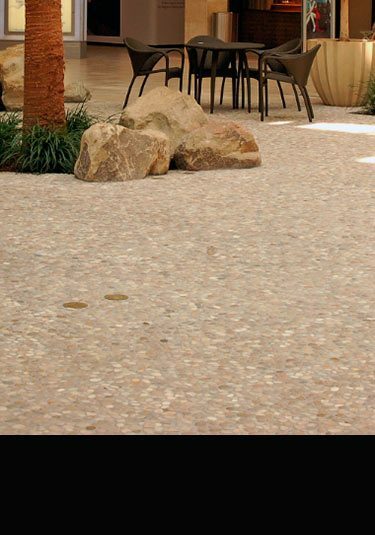 Real stone pebbles selected for their flatness are supplied on a backing to ease installation. 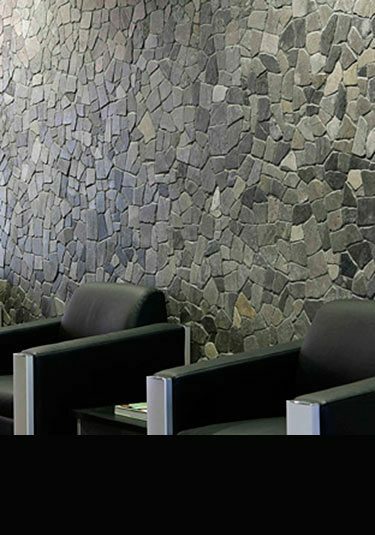 A quartzite slate used as a wall cladding is an ideal material for a light effect stone wall. 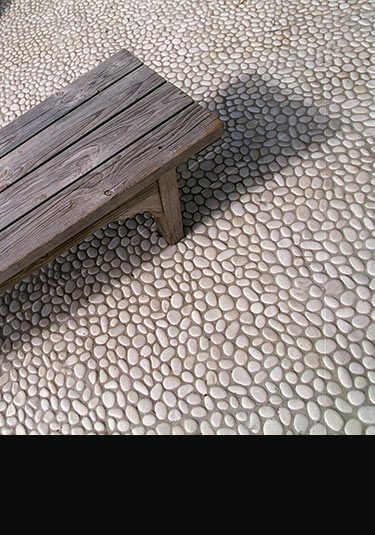 A creamy tan stone pebble arranged on a mesh backing for easy installation produces a lovely floor or can be used as a stone wall cladding.